One of the flagship features of Microsoft’s Xbox One is game streaming, or the ability to play Xbox One games remotely on your Windows 10 PC (assuming of course, both machines are on the same local network). 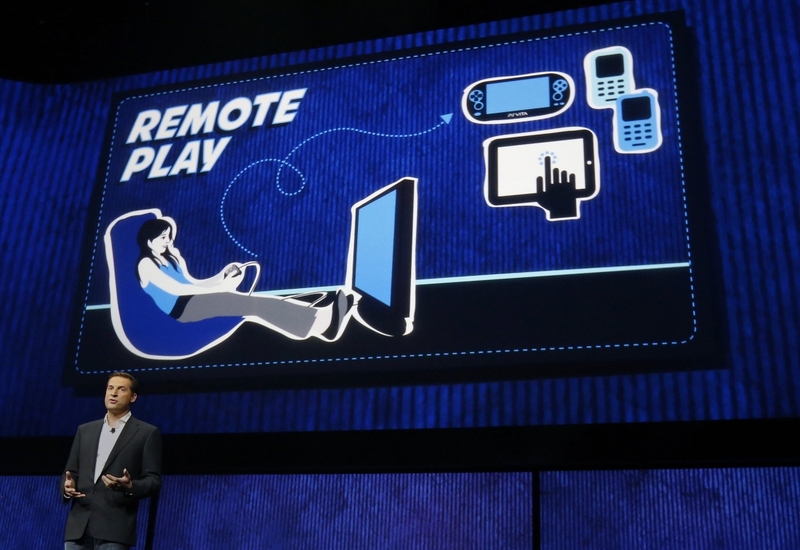 While Sony does allow streaming from its PlayStation 4 to, say, a Vita or select Android devices, it doesn’t (yet?) support streaming to a PC. Fortunately, a workaround is just on the horizon as independent developer Twisted is preparing to release a Remote Play PC app later this week to enable such functionality. As console hacking site Wololo points out, Twisted has previously taken the official Sony Android app for PS4 Remote Play and modified it to work on all Android devices. His upcoming app for PC play is a port of that mod although unlike his previous work, this one won’t be free. In a blog post on the matter, Twisted explained that he has been working on the PC version part time for the past year. In order to devote all of his time to the project to get it stable, add features and port it to other platforms, he’ll need to charge for the app (likely $10) in order to pay for his living expenses. Remote Play PC is expected to launch on Wednesday although if I was Twisted, I wouldn’t quit my day job just yet as it’s almost a given that Sony won’t be too thrilled with the idea. Should the company modify its service to block the developer’s app, he could wind up with a lot of unhappy customers on his hand that paid for something that no longer works.